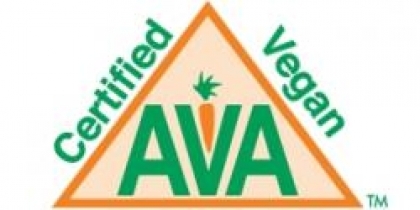 True Natural All Natural Self Tanner is approved as AVA Certified Vegan. True Natural All Natural Daily Moisturizer SPF 20 and All Natural Sunscreen SPF 40 are comprised of 100% vegetarian ingredients with beeswax added for water-resistance, providing lasting effectiveness when swimming or perspiring. True Natural products are all free from animal-derived ingredients. Our non-vegan products (sunscreens) contain beeswax (cera alba), sourced without harm to animals and are 100% vegetarian.